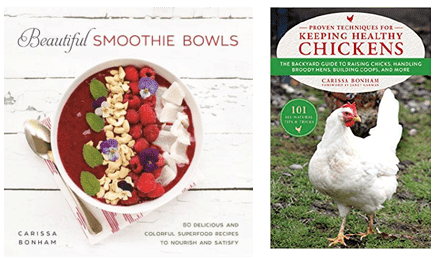 It's slow cooker week over at The CSI Project! 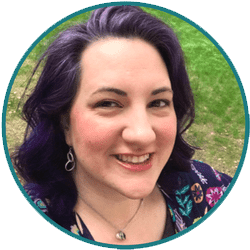 I love to use my slow cooker for all kinds of things from dyeing yarn to making dinner. So when I bought close to 50 pounds of Apples (and was then subsequently gifted about 10 more! 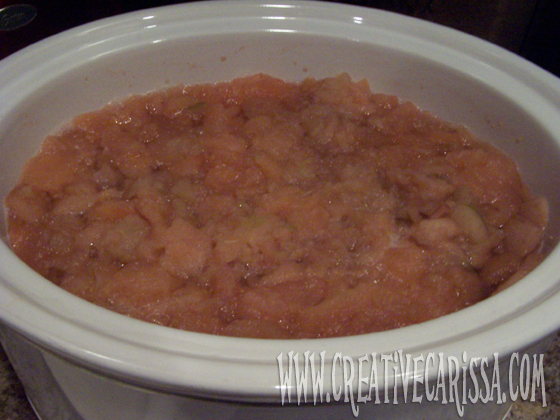 ), I recruited my slow cooker to help me make apple sauce. It's not hard to do and if you like to can, it puts up really well using either a boiling water canner or a pressure canner. Don't can? That's okay! It keeps in your fridge for up to a week and you can share the extra with a friend. 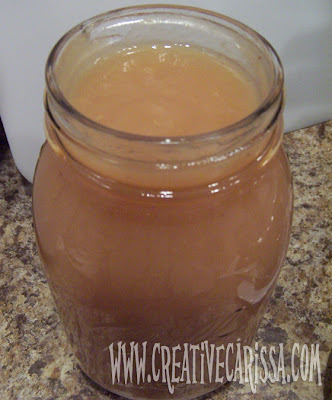 I make my applesauce without sugar because most of the time, the apples are plenty sweet without it. Plus my toddler inhales bowlfuls of this stuff and doesn't need extra fillers like sugar. Adding cinnamon and nutmeg give the applesauce a great flavor but you can leave it out if it's just not for you! Of all the times to invest in organic, any recipe using apples as the key ingredient is the time to do it. Conventional apple farmers use 56 or more different pesticides to keep those apples picture perfect and in 92 percent of apples tested this year, at least 2 of those pesticides remain on the apple even after they have been initially washed and brought to market (you can see more info about 2011 testing at Grist.com). What does that mean? It means you use conventionally gown apples, you may be getting a side of poisonous chemicals with your fruit. 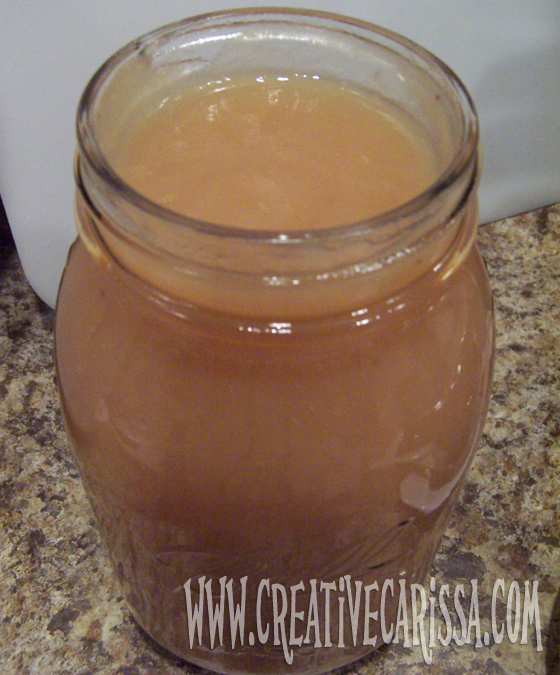 If you're going to go through the effort of making homemade apple sauce - do it right and do it chemical-free. 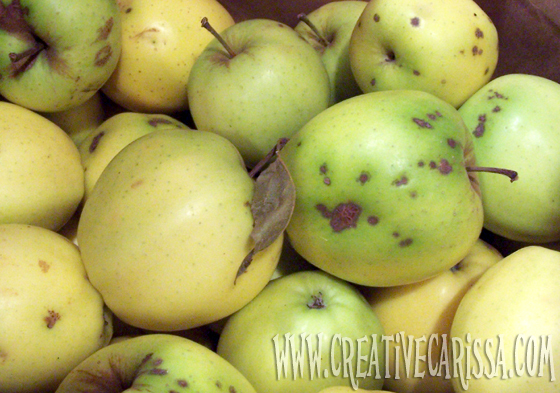 1) Wash your apples - even if you bought organic - to get all the dirt and dust off. 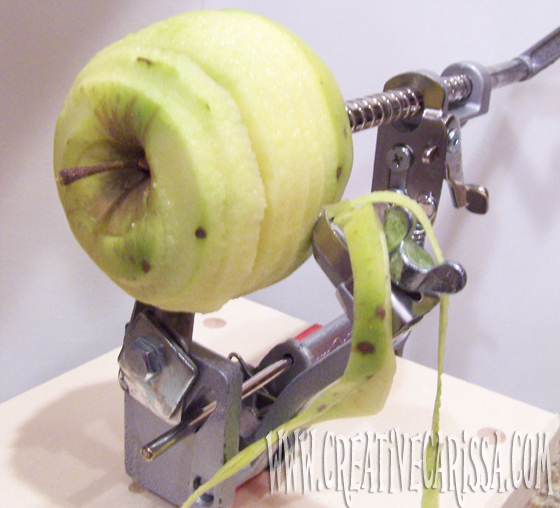 Once you run the apples through this, you have a big long apple slinky (it's sliced in a spiral). Just cut the apple in half from top to bottom after running it through. 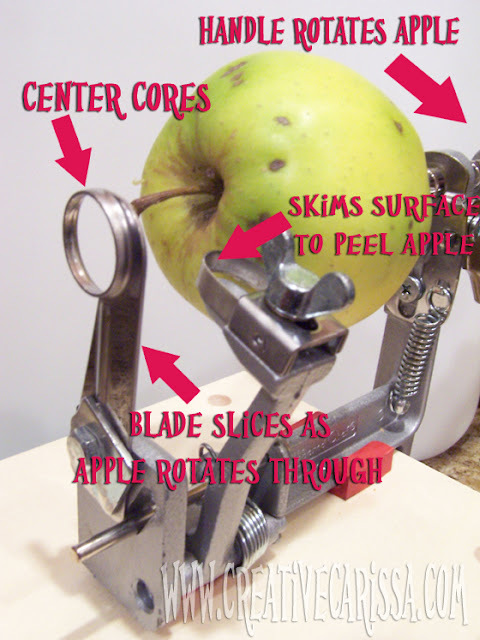 If you don't have one, just peel your apples and then core and cut into chunks or us one of those core and slice tools that you push straight down onto the apple. 3) Fill your slow cooker. 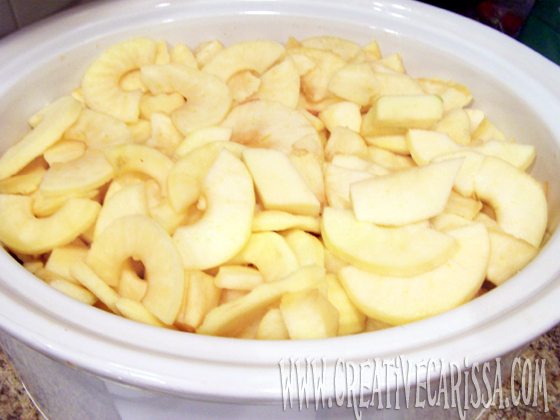 As you peel and slice your apples, throw your slices into your crockpot. Just keep going until you run out of apples or space in your crock pot...whichever comes first. 4) Add Water. Add your lemon juice and some water to the crock pot. You don't need to cover the apples. For this full pot of apples, I probably added about 4-6 cups of water. If you add too much, you can always take the lid off and cook it down later, though that will add some time to the process. 6) Blend or mash. Depending on what kind of texture you like for your apple sauce, you'll want to blend or mash your apples. I like to use an immersion blender and mostly blend it but leave it with some small chunks. Blend or run through a food processor until it's the texture you like. 7) Cook Down if Necessary. Evaluate how watery the applesauce is. If it's a bit too runny for your preferences, remove the lid and cook on high until it's the way you like it. Already like the texture? Move on to step 8. 8) Spice it up! If you're making spiced applesauce, now is the time to add your chosen seasonings. 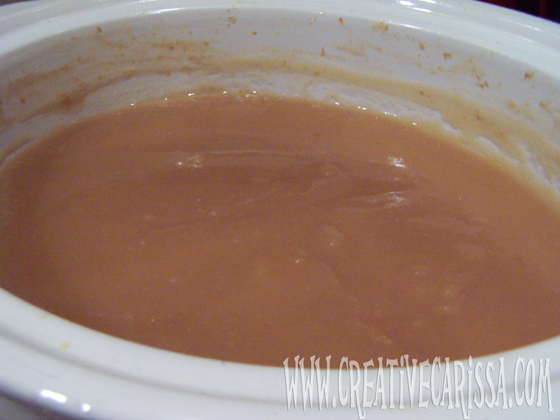 I usually add about 1.5 Tablespoons of cinnamon and 1.5 teaspoons of nutmeg for a full crockpot. Add what you like and keep tasting it until it's just right. If your applesauce isn't sweet enough for you, you can sugar at this point as well. Allow it to cook for about 5-10 more minutes to allow the spices and sugar to fully permeate the sauce. At this point, you can can your applesauce OR just chill and serve. If you're going to can your apple sauce, go ahead and prep your jars (quarts and/or pints), lid pieces and chosen canner type (you can use either a boiling water canner or pressure canner for this recipe). My shortcut from prepping jars is to fill clean jars with about 1 inch of hot water from the tap and load them into my microwave. Then microwave on high until the water boils - and then for about 2 minutes beyond that. 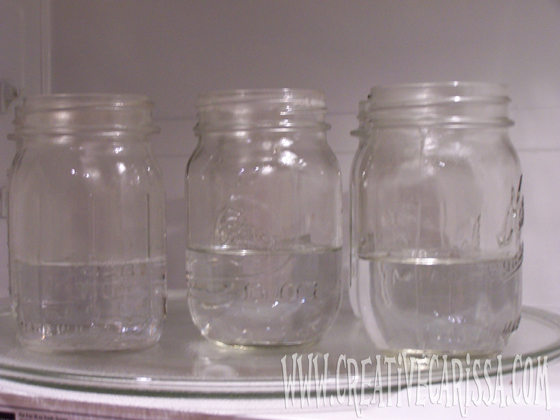 It helps sterilize the jars with steam and warms them up. Then you just leave them in your microwave until it's time to fill. 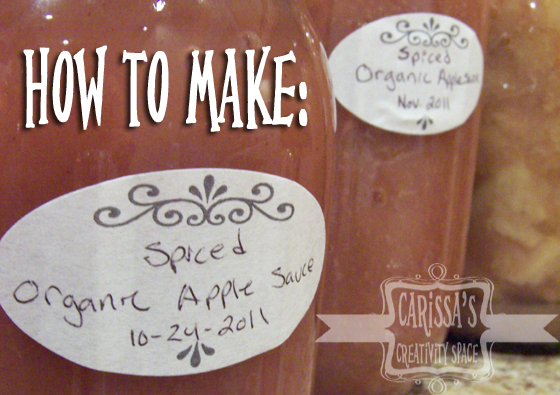 Fill your hot jars with hot applesauce, leaving 1/2 inch head space. Wipe the rim, add and adjust your lids and load into your canner. Thanks for joining me! Now go fire up those slow cookers! Want a printer-friendly version of this recipe without all the pictures? Check out the BakeSpace entry for this recipe here. I'm joining these fabulous parties this week. Won't you join me?